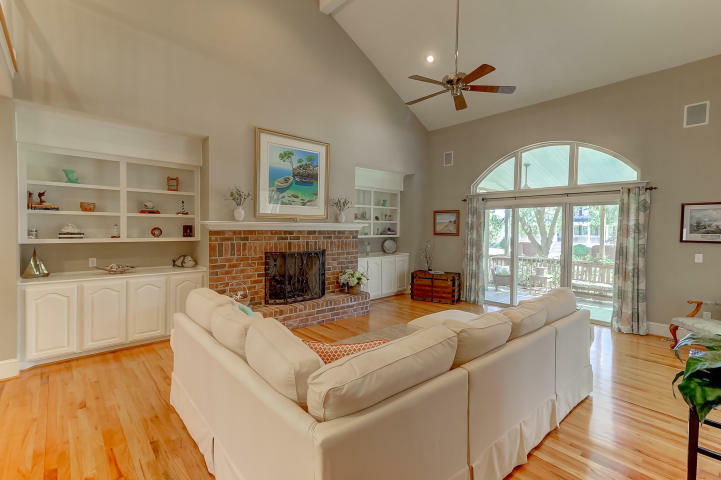 Nestled in St. Thomas Point, our featured listing is surrounded by majestic live oaks with picturesque views of the Wando River. 416 Brown Pelican Drive sits on a 0.26-acre lot in Wando/Cainhoy and features 4 bedrooms, 4.5 bathrooms, and 3,855 square feet. Upon entering, you will be greeted by a lovely foyer that replicates the wonderful flow and design of the dramatic home. To the right is the separate dining room which showcases elegant touches and beyond that is the main living space. Straight back is the living room/sunroom with vaulted ceilings, a grand brick fireplace, and access to the covered back deck featuring beautiful views. 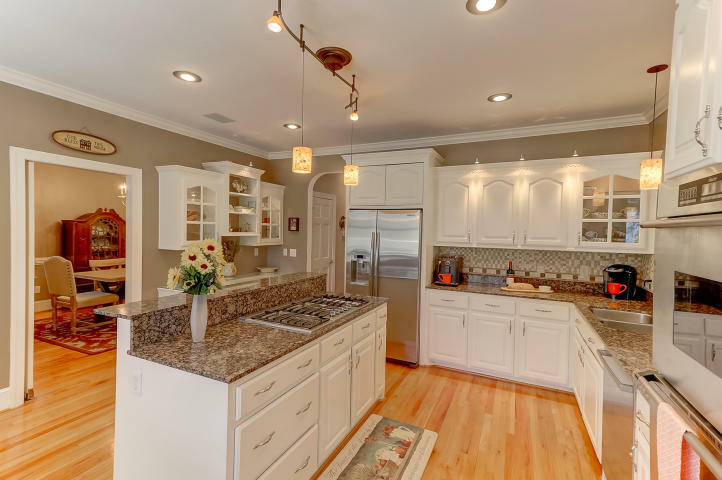 Next, the detailed kitchen embodies granite countertops, stainless steel appliances, a large breakfast bar, and plenty of cabinet space. 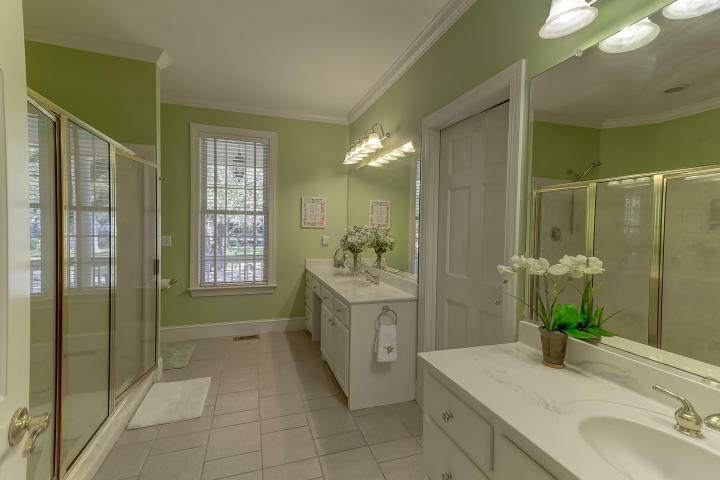 The entire first floor has a superb flow as it also includes the extensive master suite with a sitting area, walk-in closets, outside access, and an elegantly appointed en-suite boasting dual vanities and a large walk-in shower. 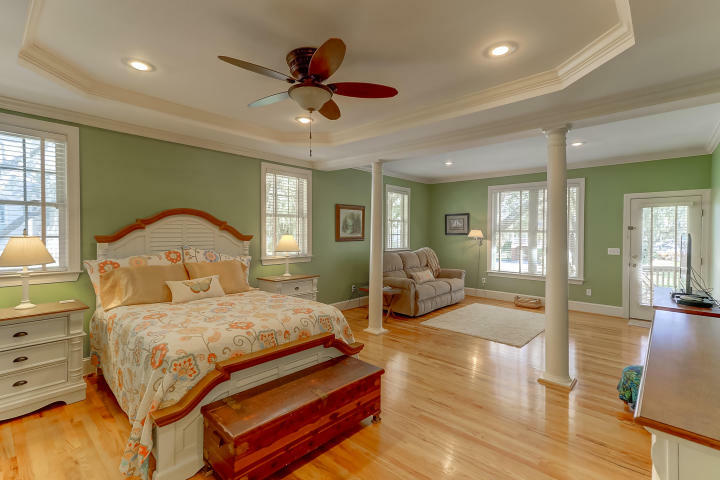 The ground level is a spacious mother-in-law suite that offers a sitting room with access to the backyard and views of the Wando River and the second floor has two grand guest bedrooms with en-suites. The exterior has some great features, as well. 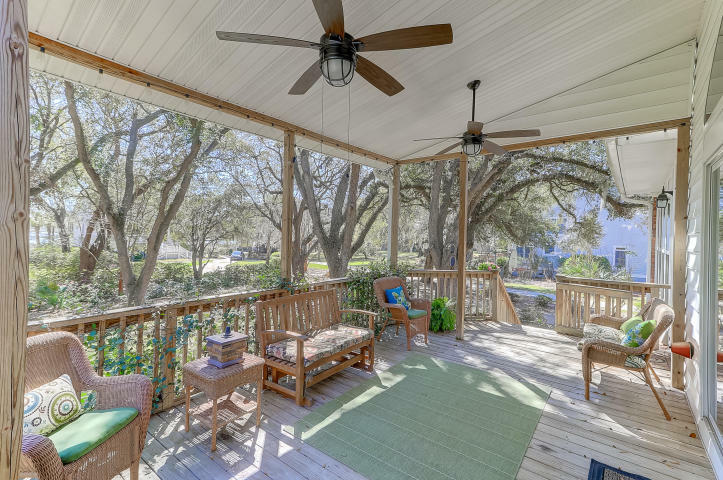 The covered back deck showcases enchanting views and offers a perfect place to relax and enjoy the outdoors. Also, there is a 3-car garage with a built-in workbench and extra storage. In addition to 416 Brown Pelican Drive, the community offers a boat dock with slips, boat landing, playground, and tennis courts. This property has all the works. For more information on this listing or to set up a showing, please contact listing agents Margaret Todd Truluck. 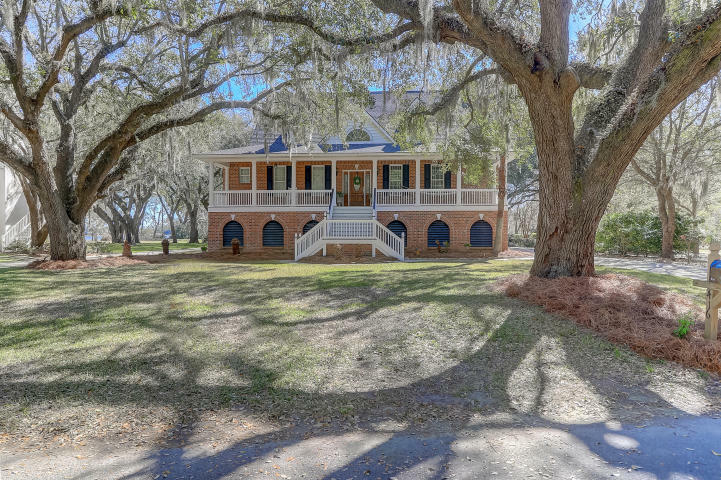 Click here to see more homes for sale in the Lowcountry area.